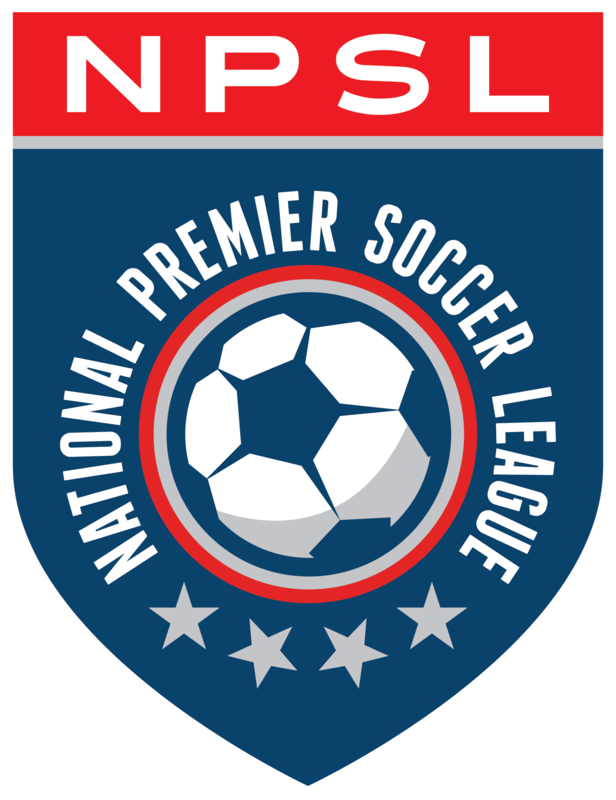 Portland Spartans FC forward Cody Guthrie has been selected as the fourth Mitre National Player of the Week for the 2016 NPSL season. Guthrie had two goals and an assist in Portland’s 4-0 win over Real San Jose on Saturday. Guthrie starred for East Side United Soccer Club in Gresham, Oregon as a youth. His collegiate career includes time with Clark College (2010-2012) and Concordia University (2014-2015). At Clark he was named Les Schwab Player of the Month and NWACC All-Star. He earned NAIA All-American, NAIA 1st Team All-Conference, and Concordia Defensive Player of the Year honors in 2014 and GNAC 3rd Team All-Conference honors in 2015. He also played for South Sound FC in 2015 as the club won a U-23 national title.